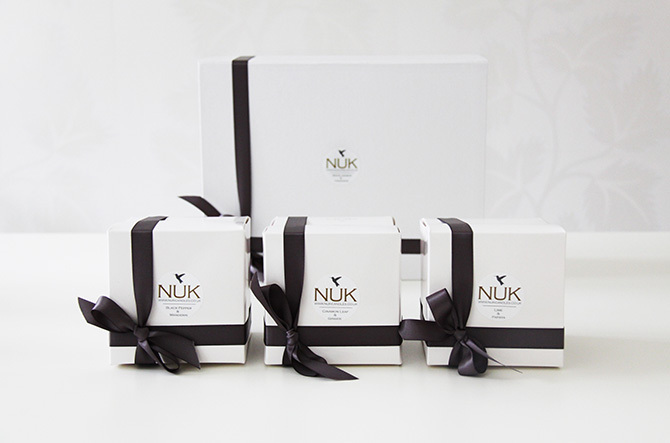 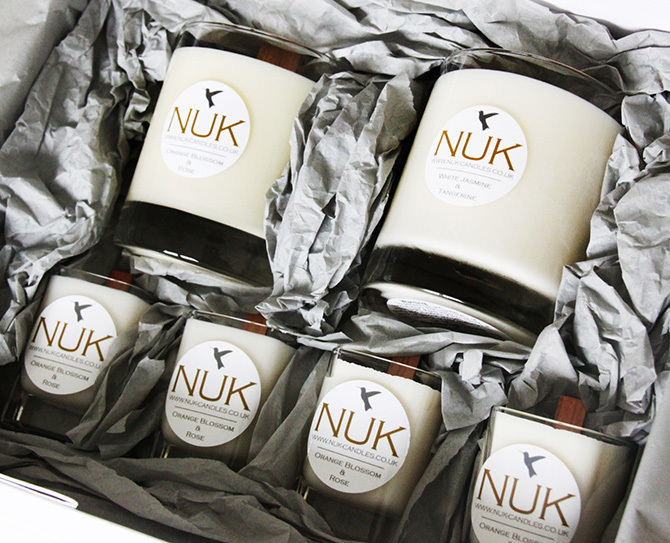 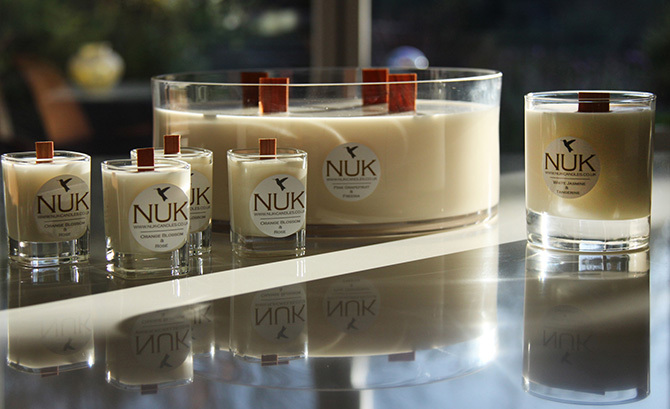 Hinckley based NUK Candles chose us to freshen up their logo to go on packaging for their products. 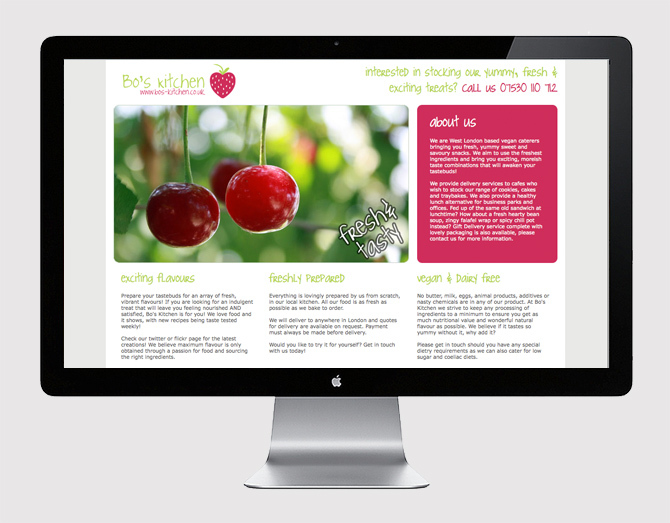 Bo’s Kitchen are West London based vegan caterers. 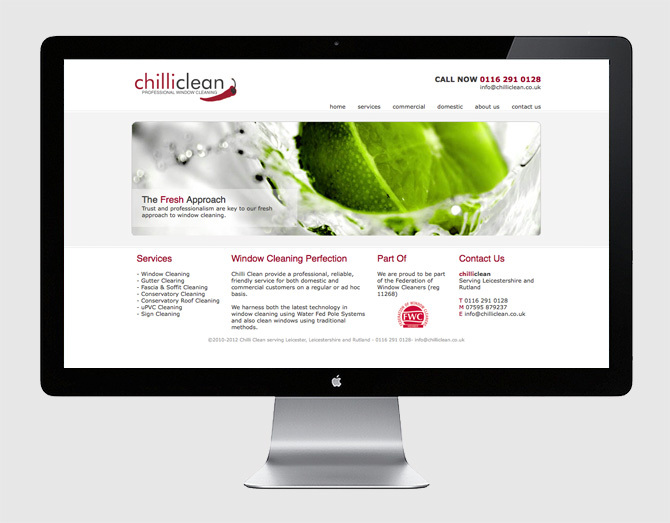 We had the privilege of designing their unique and eye catching branding and holding page. 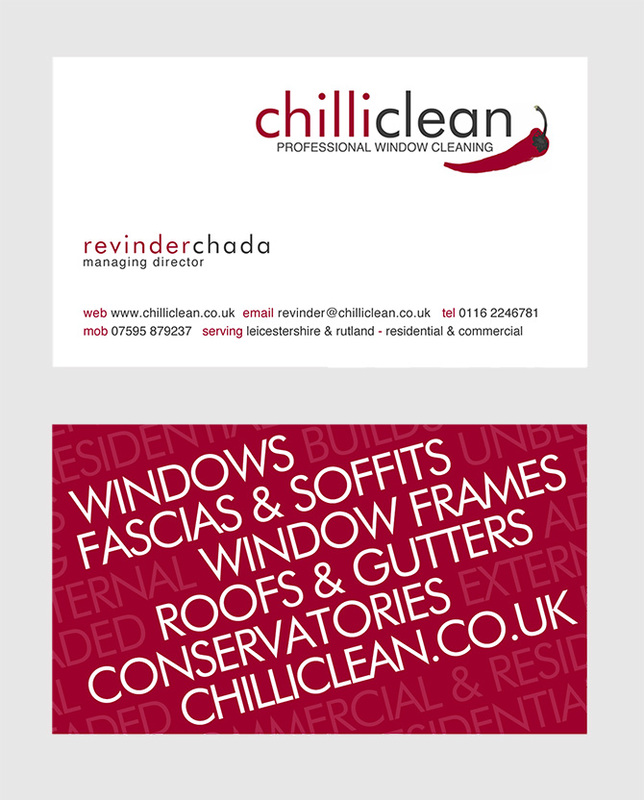 Chilli Clean are industrial window cleaners serving Leicestershire and Rutland. 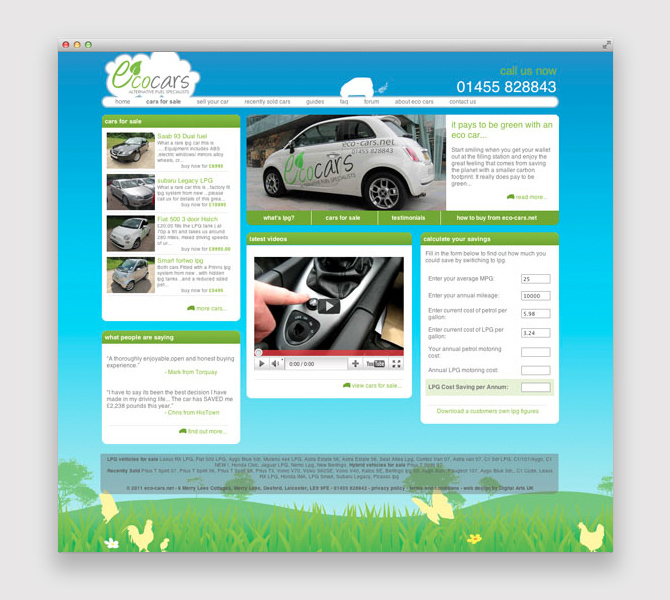 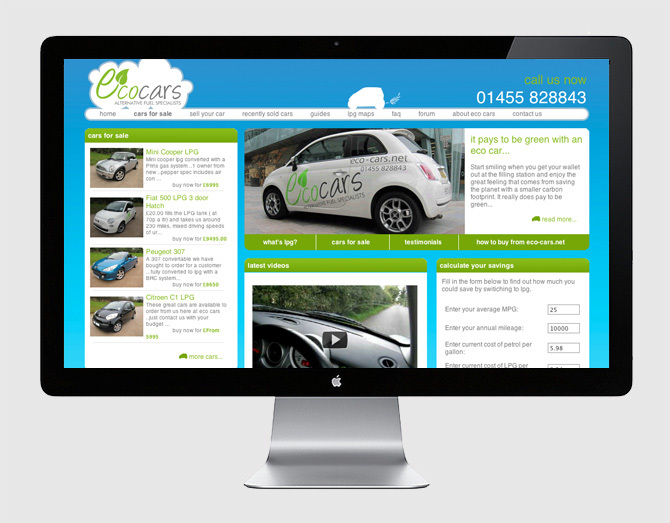 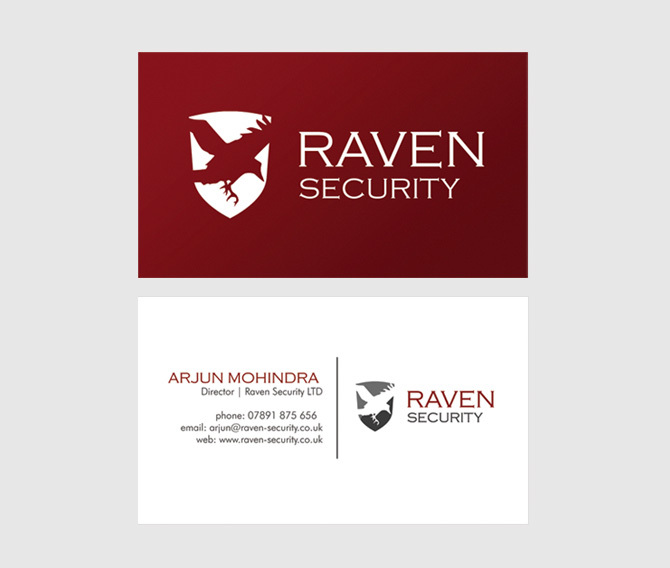 We were privileged to design their brand identity, logo, website and stationary. 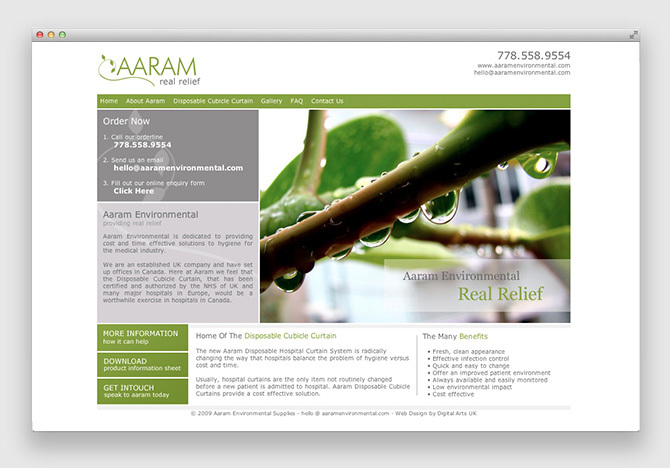 Vancouver based Aaram Environmental specialise in environmentally friendly disposable curtains for hospitals. 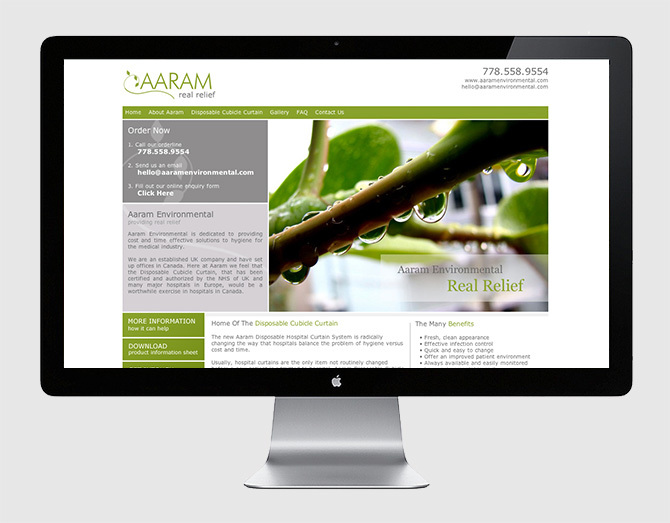 They approached us to take care of all aspects of their branding from choosing the best name to designing their new logo and website.